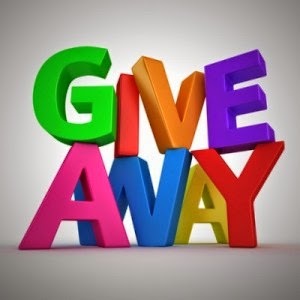 Eylure's New Look Lash Collection - preview & giveaway! I have to say, I do love Eylure for my false lashes. 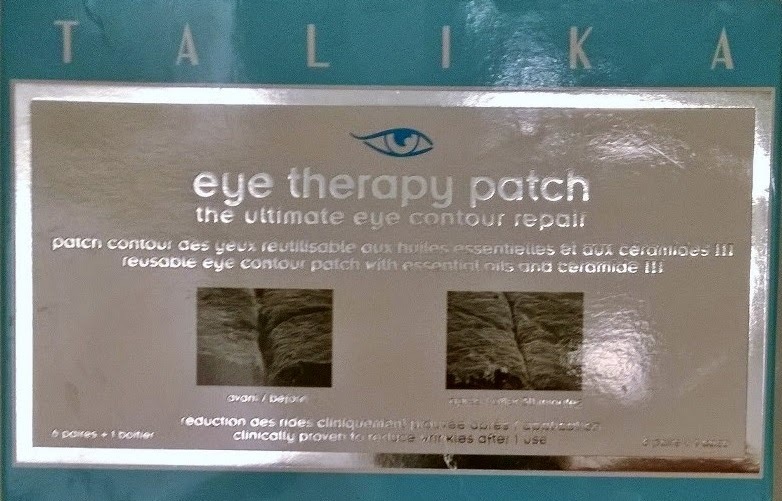 They're a nice price for good quality falsies. They are available pretty much available everywhere. They have a large range of different shapes. They're all 100% natural (so they don't look shiny and plasticy and unreal, like some cheaper variations). They have a lovely thin, flexible band which is easy to camouflage with liner, and comfortable to wear. They're the lashes I'll generally reach for. With prices starting around the €6 mark, I'll carefully clean them lashes after use* and I'll usually get a couple of wears out of them. Eylure's New Look Lash Collection is launching any day now and features new simplified packaging to make the lashes more easy to identify - it has a lovely image of a Lovely Girl wearing each set of lashes on the back of the packaging, so you can see what the lashes look like worn (this is so simple and yet, no one else does it), along with some new lash designs. The collection as a whole features two eyeliners, two lip liners, two blushers, four lipsticks with four matching nail varnishes, and one brush (129SE). 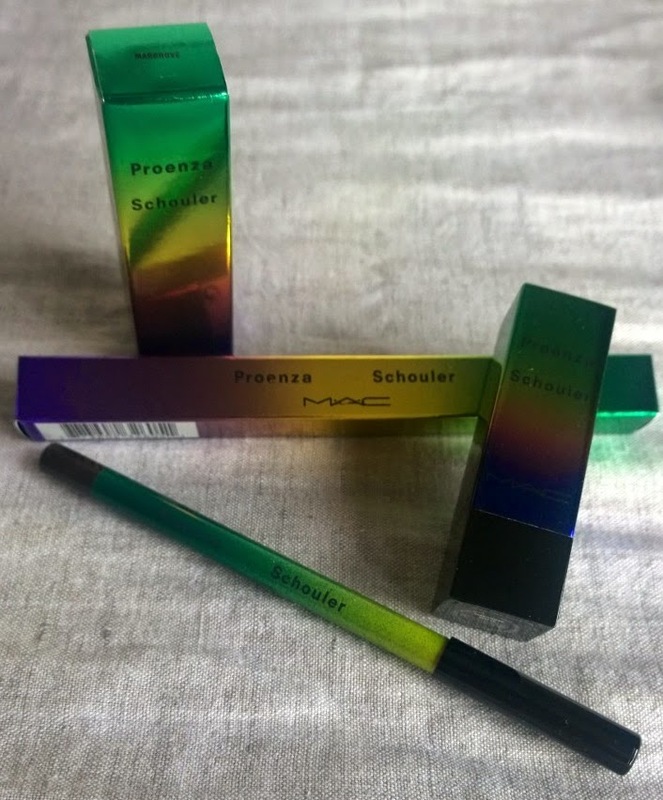 All are LE (the brush is a permanent collection brush, this is simply LE handle, to match the Proenza Schouler packaging). 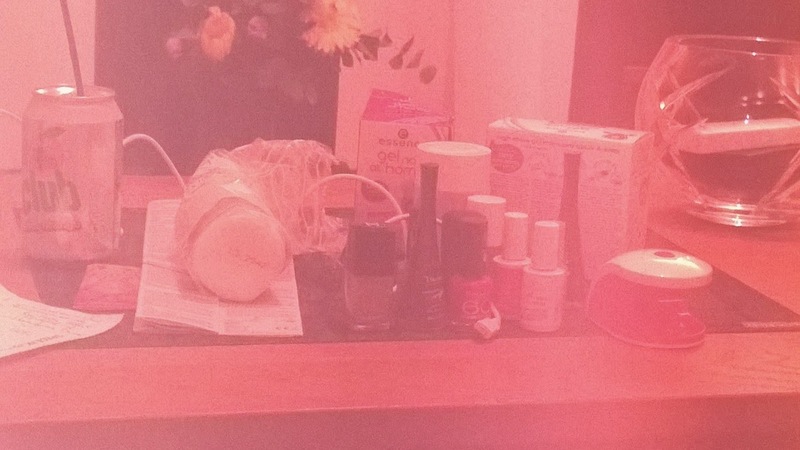 Two posts from me in lieu of a blog swap (mea culpa, I simply had a manic month and I haven't had time to reach out to anyone, blogger or otherwise, to organise a swap). Expect a lot more busy-ness over the summer months; it's Bridal Season and most of my spare time is spent in trials and weddings. Poor old MontyC (less of the old, perhaps!) is ill and I'm filling in for her usual Mondays With MontyC slot; sorry folks, you're stuck with me today! I had planned to do this post later on in the week, but because she's such a Chanel nut (it was she who got me addicted to All Things Chanel!) in honour of herself, today is Chanel day. I have a few things to post about, so I'm going to get started. I like to collect pretty things, special things, precious things. I am Gollum. Along with little crystals and shells and buttons I hoarded away the Clarins Ombre Minérale Mono Eye Shadow in Smoky Plum. Siobhán gave this to me (because purples are my colour (mine!!!) and she's awesome (Ed: awwww shucks!)) way back before it even hit the counters as part of the Clarins Opalescence Spring Collection. But because I had bestowed upon it the status of Golden Calf, I squirrelled it away to be opened up occasionally and admired in the compact (it's really pretty). Several months later, I've only just gotten around to actually use it. There you have it in black and white. Clearly, I have issues. Am speechless. Over half a million page views! OK so I'm a weensy bit late with this one. Illamasqua's Summer launch is all about matte this year. I love Illamasqua, they're ever-directional, don't follow trends, fly in the face of the norm, and definitely no stranger to all things theatrical when it comes to makeup. So, instead of the usual golden-bronze shiny dewy skin of most summer collections, we see, interestingly, matte, matte, matte, and a majorly-inspired-by-the-80's campaign. As the saying goes "sometimes you gotta fake it to make it". We'd all love to have fresh, healthy, glowing skin every single day. We'd wake up, look in the mirror and there it would be, staring back at us. In reality however, it rarely if ever happens that way! 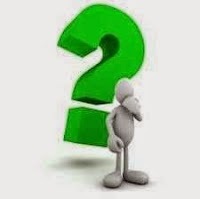 As we get older, and despite the litres of water (drunk), and despite not smoking, and despite a step-up in skincare regime, we need a little more help than that... And what if you don't have the time/opportunity/money to go off and have a good facial to sort your face out? That's when it's time to fake that glow. 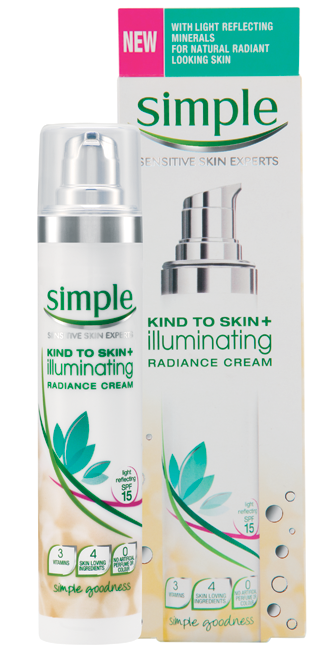 There are so many products on the market now (at every price point) that are designed to help give you that "glowing from within" healthy look when in actual fact you're doing eleven hour days at work and/or one of the kids are teething/sick and you can't remember the last time you had a decent night's sleep. When you feel like this, "glow", in all its fake finery, is your friend :-). 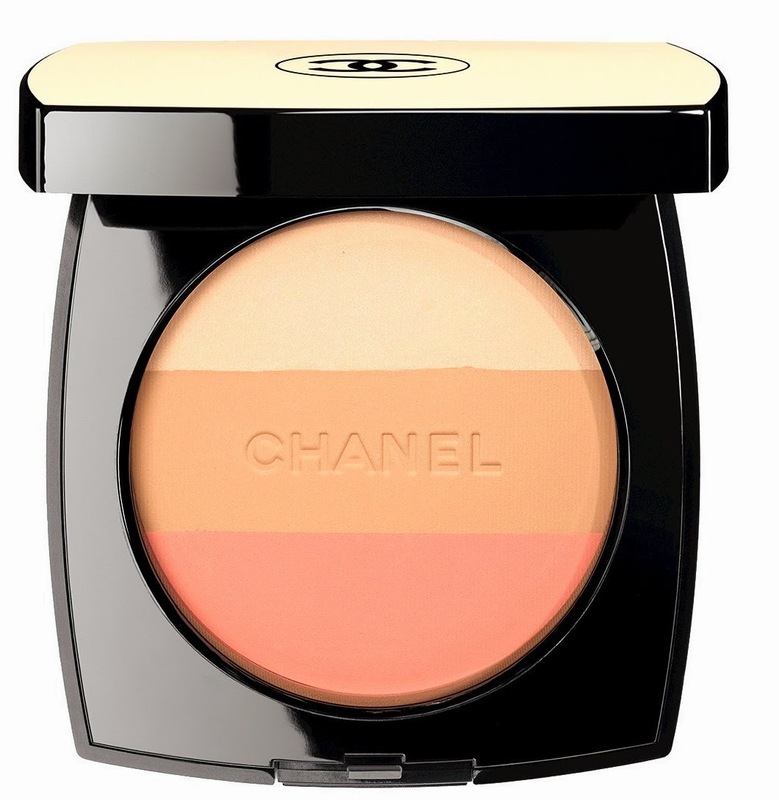 I've just bought one of these healthy glow products which has just been launched by Chanel. 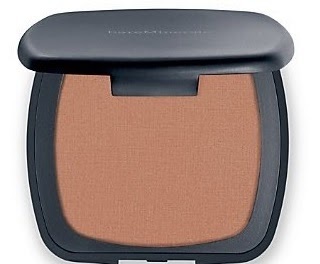 It's from the Summer 2014 Les Beiges collection and it's called Healthy Glow Multi-Colour. There are two in the collection - I bought the lighter one (No. 1). I've been using it a lot since I got it and here's my first impressions of the product. Oh my sweet holy mother of all that's wonderful, is this amazing stuff. 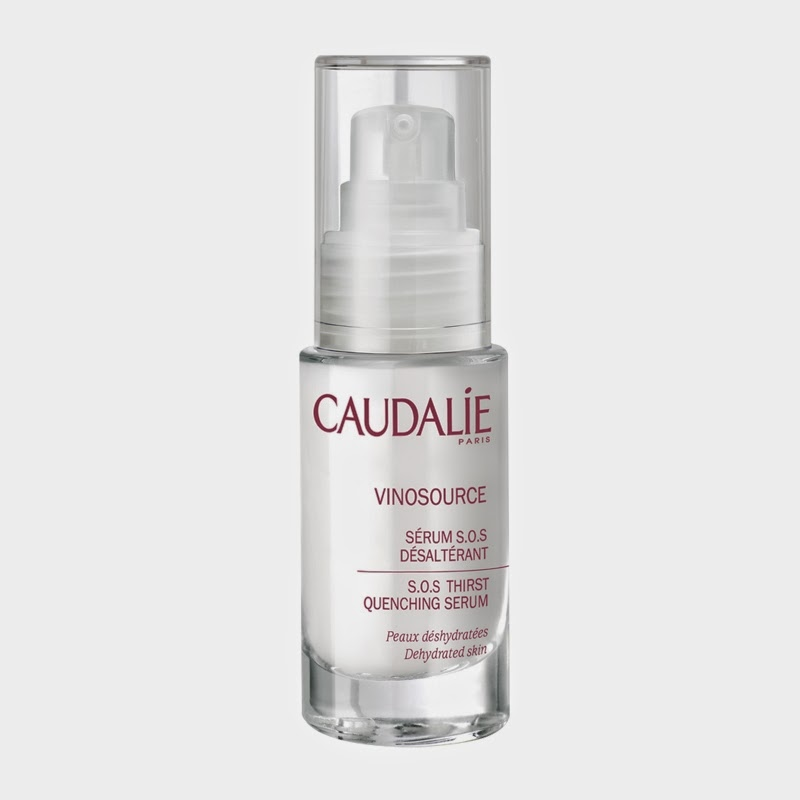 A lovely decent sized sample of Caudelie Vinosource SOS Thirst Quenching Serum was kindly given to me a couple of months back, and I honestly forgot I had it. I rediscovered it a couple of weeks ago and I. Have. Been. Loving. It. 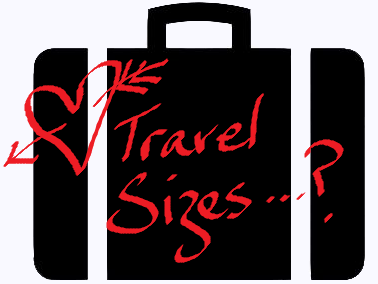 Pick, Pack, Pamper: Travel Size Treats! Am a complete and utter sucker for smaller versions of "normal sized stuff". It's kinda pathetic, but I just love having "official" branded travel sized items for my holidays. I mean, I want to truck around my usual stash, I really don't want to edit it down, but I don't want all the hassle and bulk and weight of the fullsized versions. So - for the summer, you'll find French brands Vichy, La Roche-Posay and Roger & Gallet all producing itsy bitsy teeny tiny iconic items to protect your skin en route to your holiday destination. 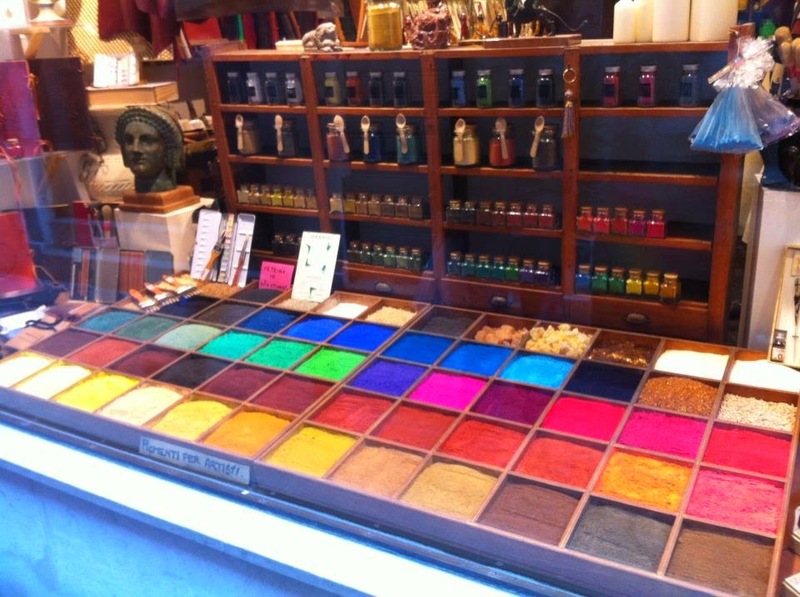 Inglot's newest product launch is all about the eyes! Three entirely new products are added to the already impressive range of products; a felt tip liner, a new mascara and and eyelash serum. Powder exfoliators are becoming a bit of a "thing" lately. 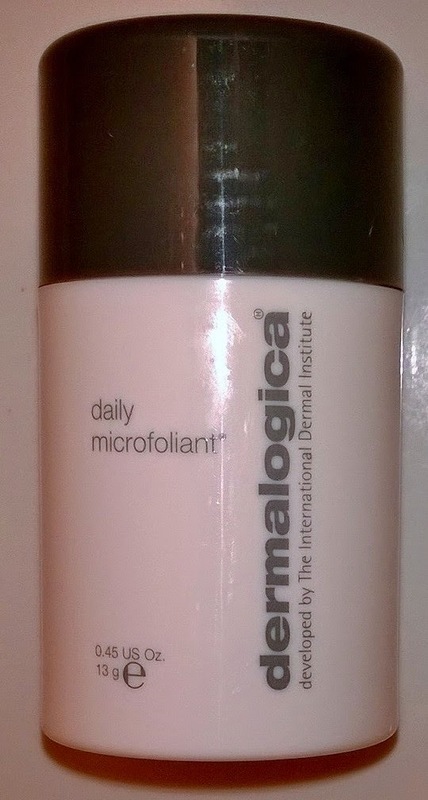 I've been trialling Dermalogica's version - Daily Microfoliant - on and off for the last couple of weeks. Hardly daily, but "reasonably often" (maybe every second-third day). I really enjoying learning about, and trying out, new skincare brands. There are so many! To a skincare geek like me, it's fascinating to find out about the products and ranges of each brand, and to see if they're actually any good. I must admit I knew very little about the Natura Bissé brand before trying out the samples of the products I'm reviewing for today's Mondays with MontyC (although I know that Siobhán has been using some Natura Bissé products for some time now). This Spanish company was founded in 1979 and has been growing in size and reputation ever since. 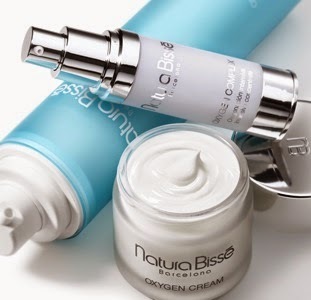 The products I'm talking about today are from their Oxygen Line (a range which, according to Natura Bissé, is designed to provide your skin with an extra dose of oxygen that will purify, hydrate and illuminate). I've been using the Oxygen Complex and Oxygen Cream. My experience of bronzing powders involves sparkly nasty compacts. You know the ones I'm talking about. Who amongst you wants their face to look like an orange disco ball? I have found that most bronzers I've tried appeared brash and cheap looking (making me appear brash and cheap looking, and sparkly, in the process). I received a sample of the bareMinerals Ready Bronzer in the shade The Skinny Dip (the lightest of three shades available) and dubiously gave it a whirl. 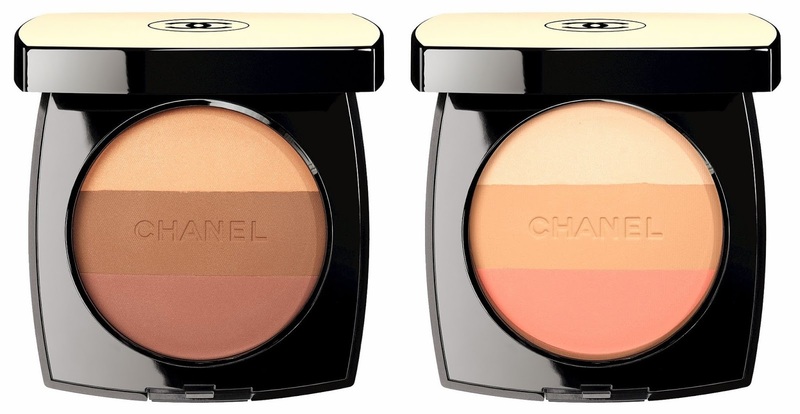 A busy week for Chanel Launches. 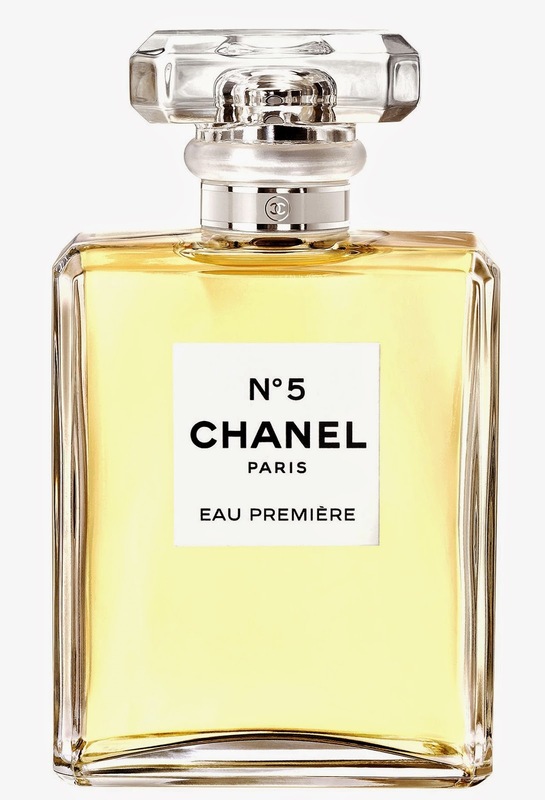 Whereas we have just seen the new launch of Chanel N°5 Eau Premiere (look here) on-counter, tomorrow (9th May) will see the latest launch of products under the Chanel Les Beiges umbrella. March last year saw the release of a bunch of new and extremely fiiiiiiine Les Beiges pressed powders (look here); this time around, we are seeing two new Healthy Glow Multi-Colour bronzers (although "bronzer" doesn't do them justice) and a new formula All-in-one Healthy Glow Fluid. 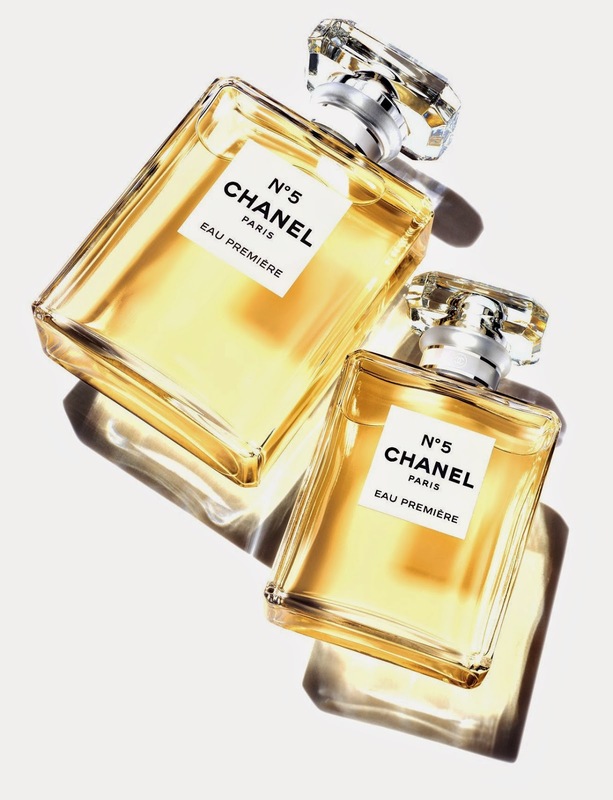 I'm a little behind with releases, but on 5th May (although still wasn't in Brown Thomas yesterday), Chanel launched a new take on its N°5 Eau Premiere perfume, a "new approach to the N°5 experience", formulated back in 2008, and now, in 2014, adopting the legendary N°5 iconic all-glass bottle. In a world where bespoke, custom, limited run "things", where the "one size does not fit all" mentality and the exclusivity of designerwares has become the norm for those who can afford them, makeup is no different. 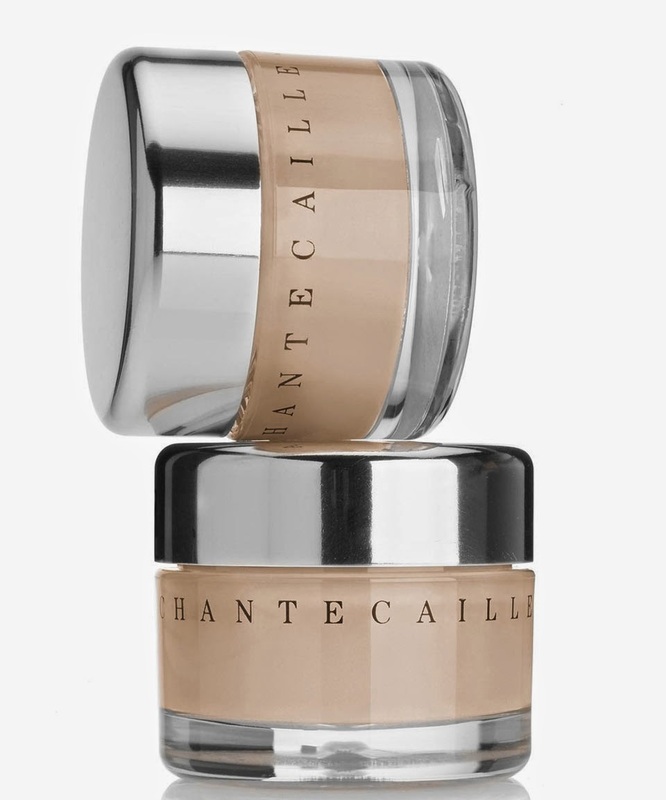 It's not unusual to encounter limited edition makeup, makeup which is released just once and once only, so you need to "get it when you can". Of course this is largely a marketing device to drive sales (I am a complete sucker, add the words "limited edition" beside anything and it makes me completely and instantly want it, and now, and a backup, just in case), but the "once it's gone, it's gone" mentality grips most of us. Aside from LE (limited edition) or once-off items, makeup products are frequently discontinued, ranges are ended, and even brands go belly-up. And that beloved item of makeup that you just have to have (like the Chanel Rouge Noir lippie that my mother loves or the Chanel Ballerina nail polish that MontyC loves) and that you can't dupe when it's gone, becomes all the more sought-after and obsessed-over, when it's gone. Following on from my uninterested usage of the cult GlamGlow eye mask, and remembering that I've actually had this one for a while now and keep meaning to take it out and use it, out it came over the long weekend to see if it was, actually, any good. Talika are a hard-to-get brand (Space NK sells them) but I've been using their Lipocils lengthening eyelash gel on-and-off for years (when I can remember) (it really does work) and their products are not cheap, by any stretch of the imagination. If the eyelash gel really does the trick, maybe this eye mask will also make my peepers relaxed, less puffy and with dimished lines and dark circles, as they promised. Well... did it? "How do I love thee? Let me count the ways". Immortal words from an immortal poem by Elizabeth Barrett Browing which today I'm using in praise of another of my Hero Products (I hope she won't mind!) 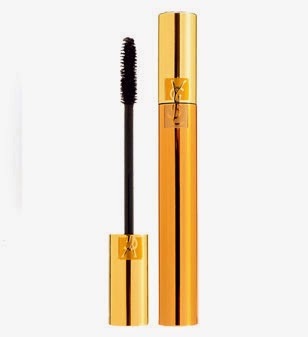 - YSL's Volume Effet Faux Cils Mascara (in Black, of course!) As a longtime wearer of spectacles of many colours, I've learned how important it is to define my eyes behind my frames. Mascara is key! Even if I've only got two minutes to do my makeup, I never ever skip mascara. So as you can imagine, I take my choice of mascara seriously! I hate gushing about something. I like to do my gushing offline, then present a well-reasoned piece on the efficacy and usefulness and price of a thing. I like to think I can stay objective. I know that's not always the case, and let's face it, writing - even teeny tiny blog posts - is a creative endeavour anyhow, and your tone betrays your tiredness, your excitement, your overall feelings of woe, or meh or whohoo!